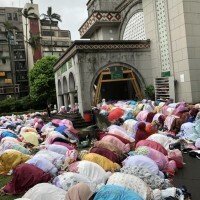 TAIPEI (Taiwan News) – Taiwan emerged as the 3rd most attractive destination among Muslims in the world, the best ever performance the country has achieved, according to the Global Muslim Travel Index (GMTI) 2019 rating released by CrescentRating-Mastercard. Singapore and Thailand secured the first and second places, respectively, for the fifth consecutive year. 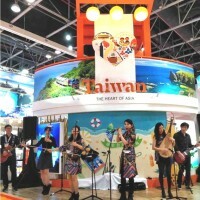 Taiwan claimed the 3rd place, up two notches from last year, and was on par with the UK and Japan, the ratings showed. 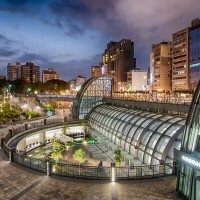 South Korea and the Philippines also made the top ten list, with the former ranked the 8th while the latter edged up five places to the 9th. 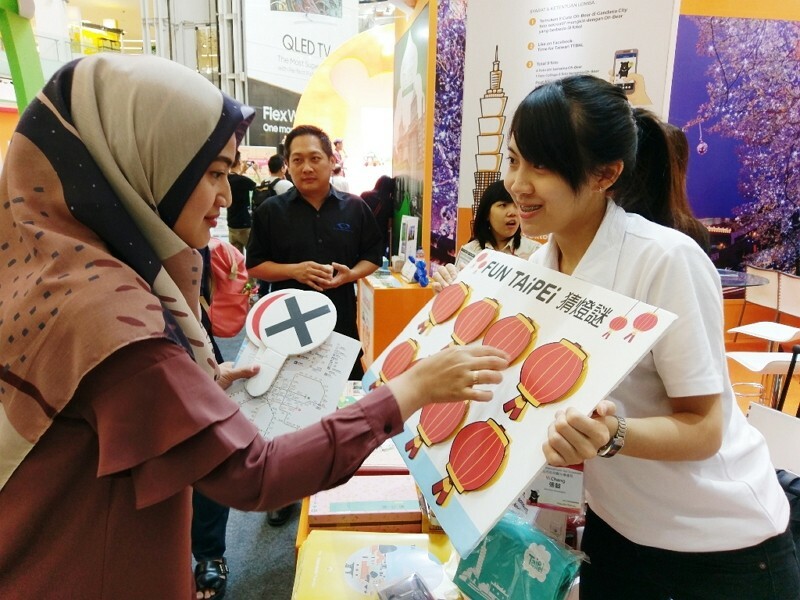 Global Muslim travelers are expected to spend US$300 billion by 2026 in the tourism industry, growing from US$220 billion in 2020 – making the community a significant contributor to the world economy, the report estimated. The Global Muslim Travel Index is based on four indicators, including transportation, communications, environment, and services. This year a total of 130 Halal-friendly destinations were selected, covering both OIC and non-OIC nations. 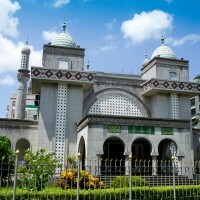 Taipei City government is seeking to increase the number of Muslim-friendly hospitals in collaboration with the Taiwan Adventist Hospital (TAH), as part of its bid to make the capital city more Muslim-friendly, reports said Monday.